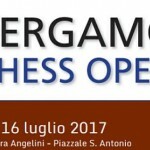 </a>Bergamo Chess Open will be held from 13-15 July. Players with a score between 1900 and 2000 can choose to participate in tournament A or B. 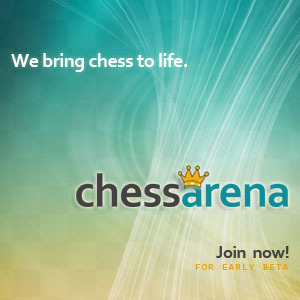 Players with scores between 1600 and 1700 can choose to participate in the tournament B and C. The choice must be communicated at the time of registration and can not be changed if not by the tournament director’s office on the basis of an Elo score change. 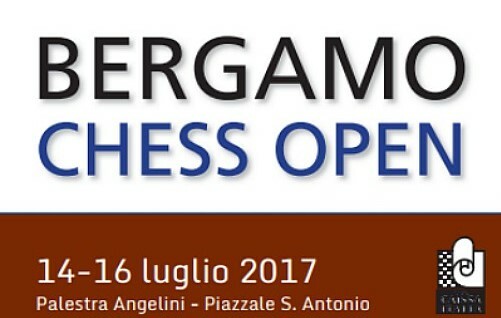 For the participation of Italian players is required the FSI 2018 competitive card. Promotions, Elo updates, organization and tournament procedures are governed by the current Federal Technical Regulations and FIDE. The game rounds will be 6 and the Swiss variant Dutch system will be adopted. 90 ‘for the whole game + 30 “increment from the first move for all tournaments. Players can show up at the game table within 60 minutes of the scheduled start time. On July 12th it is necessary to confirm the registration. The best way to do this is by e-mail. It is sufficient to send a message with the title ‘CONFIRMATION REGISTRATION’, specifying the names of the confirmed participants in the message. It is also possible to confirm your presence in the gaming room by 8:25 am on July 13th. Delays will not be tolerated. Those who can not confirm their presence before 8.25 will only be paired by the second round.